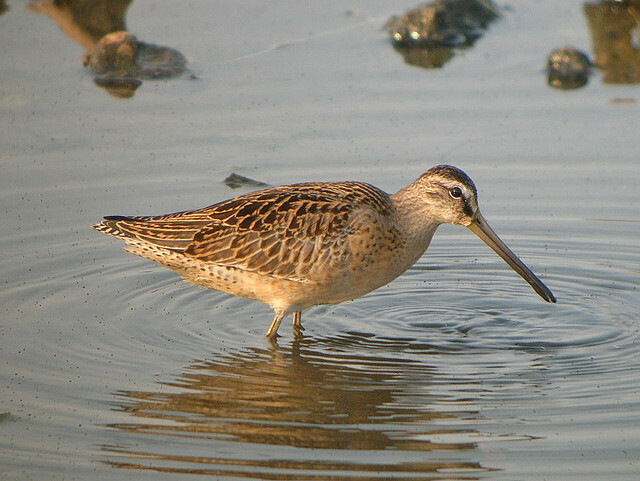 The Short-billed Dowitcher is a breeding bird of the Canadian tundra. In autumn it flies to the south. In exceptional cases it crosses the Atlantic to the west of Europe. Notable are the yellow-green legs.